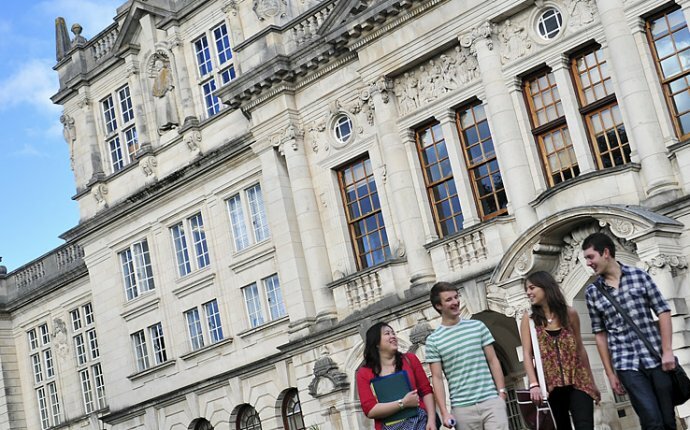 Study our Sociology BSc and you will be pursuing one of the oldest and most prestigious social science disciplines in one of the UK's largest and most successful centres of social science. This is a three-year, full-time course, consisting of 120 credits a year. You’ll study six 20-credit modules a year, with the opportunity to take a 40-credit dissertation in year three. Each year includes a number of optional modules that allow you to tailor your studies to suit your own interests and skills. The final degree classification that you are awarded is based on the grades you achieve in the modules that you take in years two and three. The modules shown are an example of the typical curriculum and will be reviewed prior to the 2017/18 academic year. The final modules will be published by September 2017. You will take five compulsory 20-credit modules in year one. These are designed to introduce you to the key ideas and research in your chosen area and to teach you the skills needed to succeed at university. You will also have the opportunity to take one additional module from within the School to make up the full 120 credits required. You will study two compulsory modules and will then take at least two more modules from the Sociology portfolio. These core modules will be supplemented with up to two more modules from a selection across the social sciences. Your personal tutor will help you to choose modules to best suit a particular pathway with you future career choices in mind. In year three, you will again study 120 credits in total. This must include at least 40 credits of core sociology modules. You can, however, choose to study all 120 credits in sociology modules. You will have the option of undertaking a dissertation project that entails designing, conducting and writing up a small scale research project supervised by a member of academic staff. The dissertation will be studied alongside optional modules. Please note, if you only take the minimum 40 credits in sociology modules, the dissertation becomes compulsory. In year one you will lay the foundations for later specialist study, taking a number of core modules and following a study skills programme designed to help you make the transition to higher education. In years two and three, you will be encouraged to study and learn more independently, giving you the opportunity to read more widely and to develop your own interests. Additional module-specific support is provided by seminar tutors, lecturers and/or module convenors. Support for the dissertation is provided by a supervisor who will meet with you regularly. An important part of assessment is feedback. Feedback exists in any process, activity or information that enhances learning by providing students with the opportunity to reflect on their current or recent level of attainment. It can be provided individually or to groups. It can take many forms. It is responsive to the developmental expectations of our programmes and disciplines. Feedback exists in any process, activity or information that enhances learning by providing students with the opportunity to reflect on their current or recent level of attainment. It can be provided individually or to groups. It can take many forms. It is responsive to the developmental expectations of our programmes and disciplines. The range of feedback includes: one-to-one individual feedback; generic feedback; peer feedback; informal feedback; self-evaluation to submit along with the assessment. Formative feedback is routinely provided in seminars as seminar work often contributes to the module assessment. In addition, all Year One modules include a specific formative assessment that is designed to help you prepare for the subsequent summative assessment.